To read the Bingo Bugle Edition April 2018 Issue, scroll through the issue below or click here. 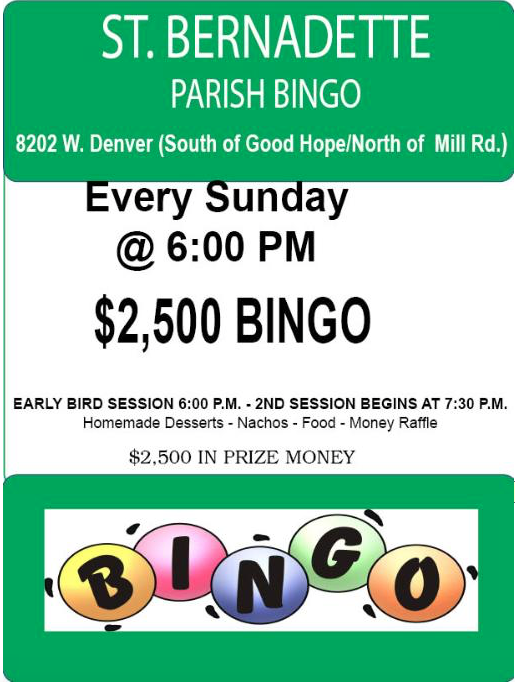 To read the Bingo Bugle Wisconsin Edition February 2018 Issue, scroll through the issue below or click here. To read the Bingo Bugle Wisconsin Edition January 2018 Issue, scroll through the issue below or click here. 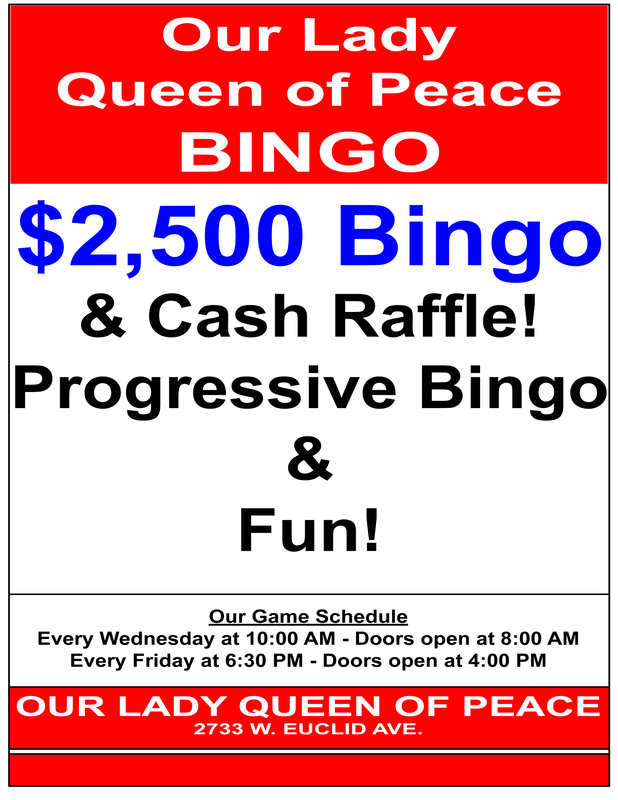 To read the Bingo Bugle Wisconsin Edition December 2017 Issue, scroll through the issue below or click here. 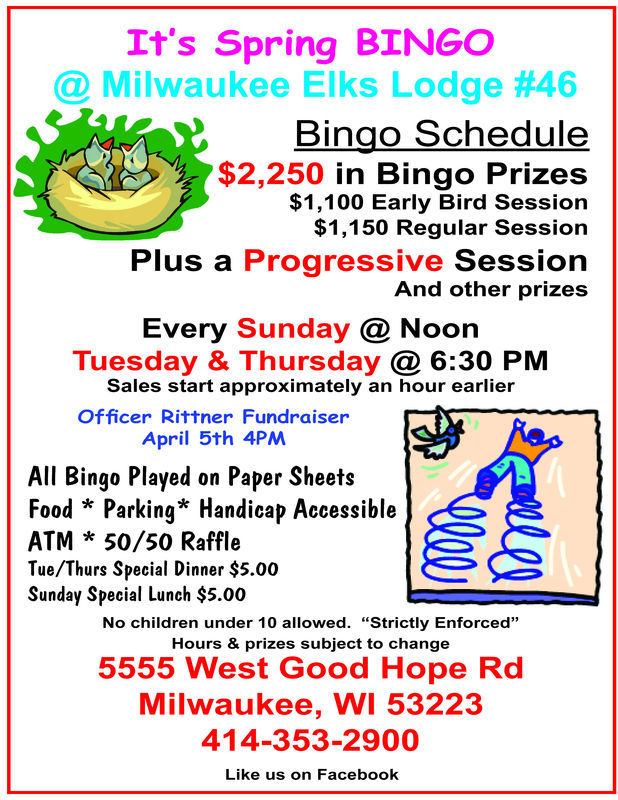 To read the Bingo Bugle Wisconsin Edition November 2017 Issue, scroll through the issue below or click here.